Only recently have I started to take notice of the condition my hair is. Im one of those girls who like to throw your hair on the top of your head and hope nobody notices. I wash it, have it down for a day and then think thats enough, back to the high pony. I was getting sick of having it up and suddenly decided that I was going to take note of what condition my hair was in and how I can make it a little more manageable and how I can start to play around with it a little more and make it look at least slightly decent.  For those of you who are like what I use to be and have decided to make a difference with your hair but a little bit unsure of what exactly it is your hair needs have a little read around online. Feel your hair is it thick, thin? Dry or oily? Does it get greasy quickly or can you go a few days before you really need to get it washed again. For those wondering, I have very thick, long hair. It tats super quick, its hard to do anything fancy with it when it has just been washed. Two-three day old hair is when I can really style my hair, not that I do this much. But thats when my hair will stay where I want it too without it having a mind of its own and doing its own thing. I have bad split ends, with my hair being super thick I like to get it thinned out when I get it cut, this creates so many fly away which really bug me! 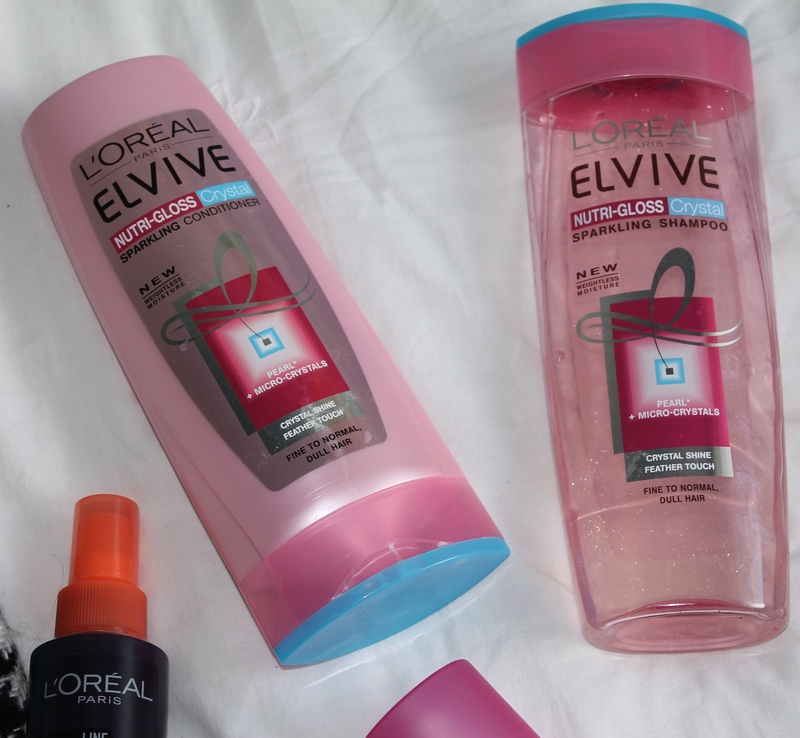 I wash my hair with the Loreal Elvive Nutri-Gloss Crystal Sparkling Shampoo and Conditioner. I love how healthy and glowing this set make my hair look. It is aimed for people with Normal to Dull hair, when I first started using this shampoo and conditioner I really found that my hair looked so shinny and nice. It looked so much more healthier than it ever had. If I’m going to be truthful with you all what really got me to buy this set was the pink, sparkly product! What can I say I was highly amused! Once I’m out the bath and have towel dried my hair I like to use the Dove Leave-in Conditioning and Care spray. As my hair is so thick and heavy it tats super quickly, Ive found that by spraying this all over my hair before brushing, helps to get those tats out a little quicker than it normally would. Of course I wouldn’t be brushing if it wasn’t for the Tangle Teaser! When I use to use a normal brush I found I ripped most of the tats out, where as with the Tangle Teaser I can actually brush my hair without feeling any pain. Once its nicely brushed through I like to use The Hair Design Studio’s Argan Gold Hair Oil, this gives my hair that little TLC that it really needs. I rub two squirts around the top and middle of my hair and then use 3-4 pumps for the bottoms of my hair. I’ve found since using this my split ends don’t look as bad as they use too. This seems to give it the strength my hair needs to stop those split ends from reappearing. 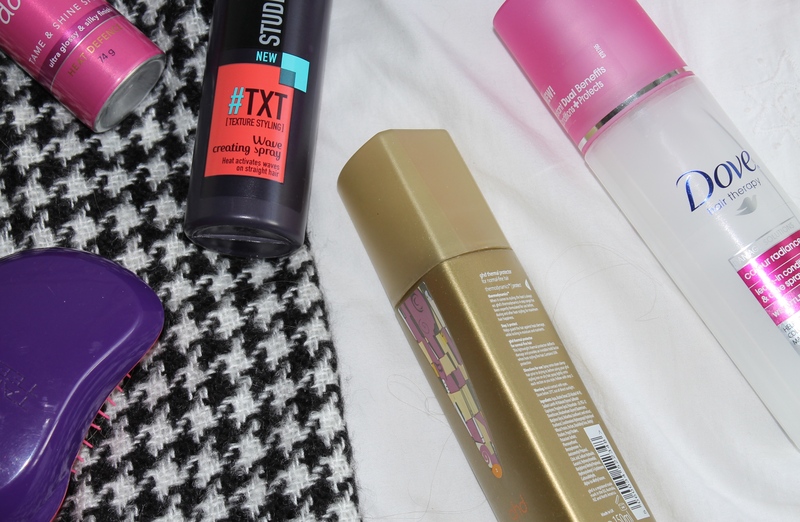 Next if when it differs, if I’m going to be blow drying my hair and straightening I will just use a heat defence spray such as the GHD Thermal Protector spray. I don’t particularly have a favourite heat defence spray I just use what I have in. Then once I’m onto straightening time I use the VO5 Smoothly Does it spray, this just creates a glow on the hair which is amazing! Not forgetting this stuff smells heavenly! 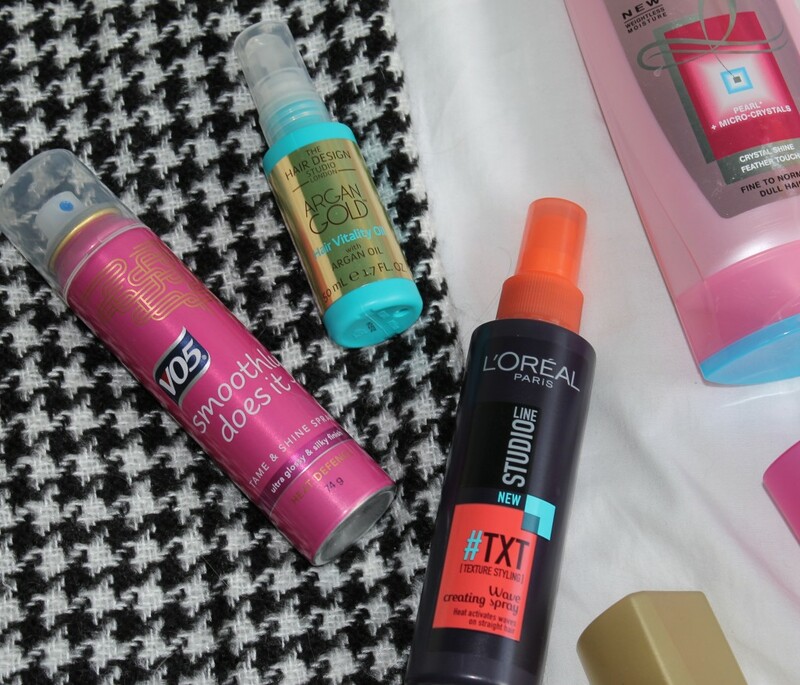 If I’m going to leave my hair to dry naturally on its own, to create more of a natural waved look I will spray in some of the Loreal #TXT, which is a wave creating spray. I love how natural this makes my hair look. Once Ive sprayed a few pumps onto my hair I scrunch it between my fingers to create the natural looking waves. 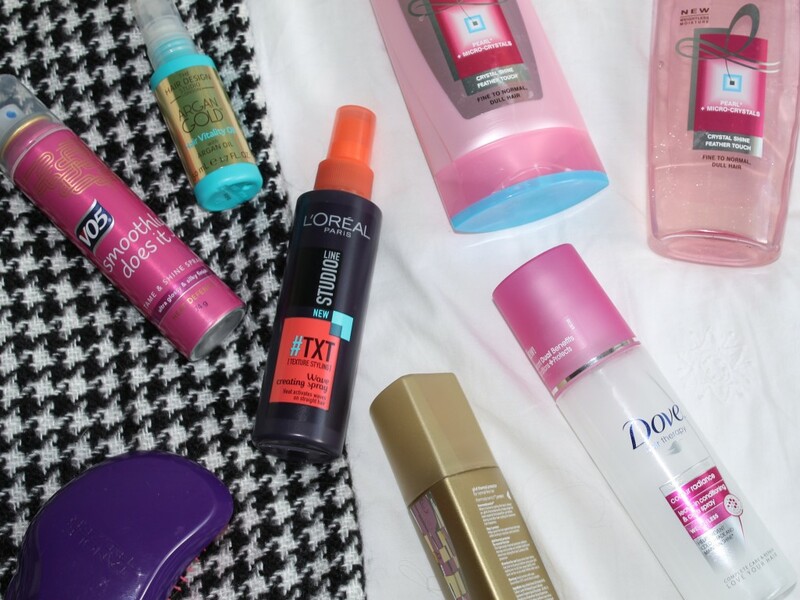 What do you use on your hair? Let me know in the comments below!